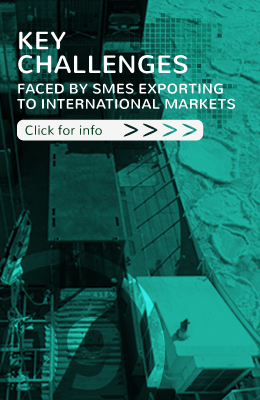 Choosing the most suitable export market for your product is key to any global strategy. Nobody wants to invest resources in a market and get it wrong. Selecting a market is a crucial decision in the success of a global initiative, one which is often taken too lightly. Before identifying the market you want to target, ask yourself the following questions : Who are my target customers? Who would want to buy my products? In what way would my product meet needs so that it would sell in the international marketplace? Furthermore, just how far are you ready to go? 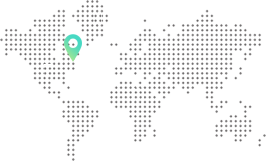 In fact, many countries may be of interest but you must consider your short, medium and long term objectives as they relate to your growth strategy. Are you prepared to travel far from Quebec? Is one of your objectives to explore the markets close to home prior to venturing out further? What type of product do you have? Is it light and easily transportable? The answers to these questions will help you see more clearly the area of the world you need to be looking at and the markets that are a natural fit for your products and that offer you greater potential right from the outset.